Old House C.P.R. – the Center for People Restoring – grew out of a dedication to fostering a community of old house resources for the purpose of assisting people in their efforts to take good care of their old place. We hope Old House C.P.R. provides you with the restoration information and inspiration you need! Sign up for our monthly e-newsletter packed with tips for restoring your old house, product reviews, and special access to The Old House Handbook ebooks! When using an extension ladder, it should extend outward from the wall at least 1 foot for every 3 feet of height for a stable footing. 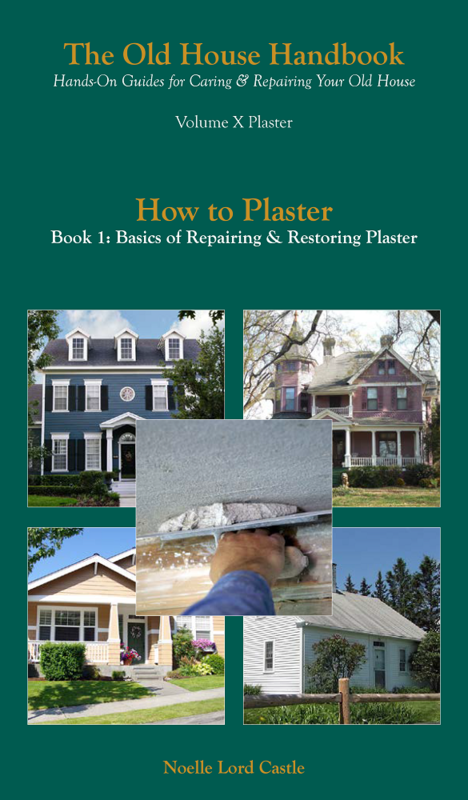 The essential guide to repairing, restoring, and renovating your plaster!